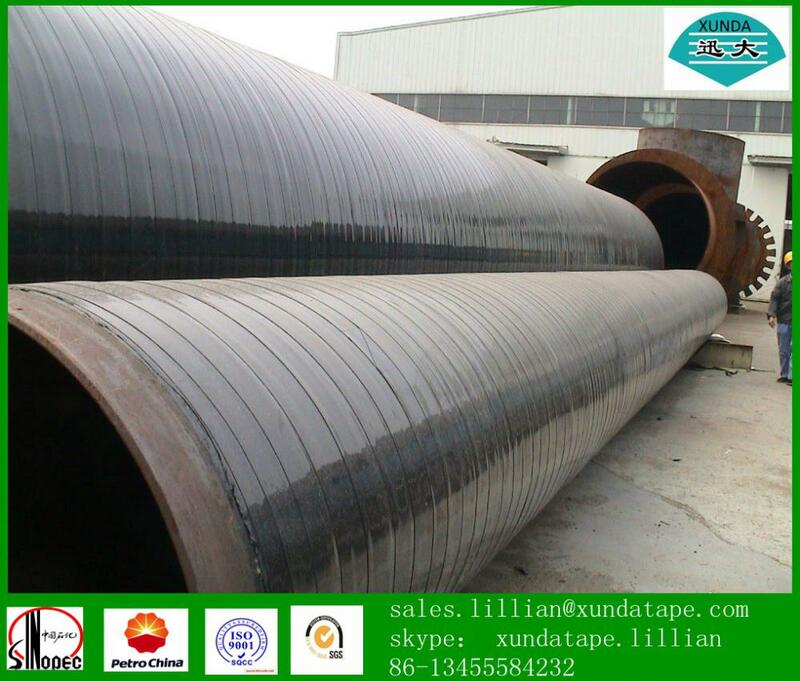 Cold Applied Tape Coating, Cold Applied Tapes Coatings, Cold Applied Tape Wrap, Tape Coating for Corrosion Resistant Coatings.. 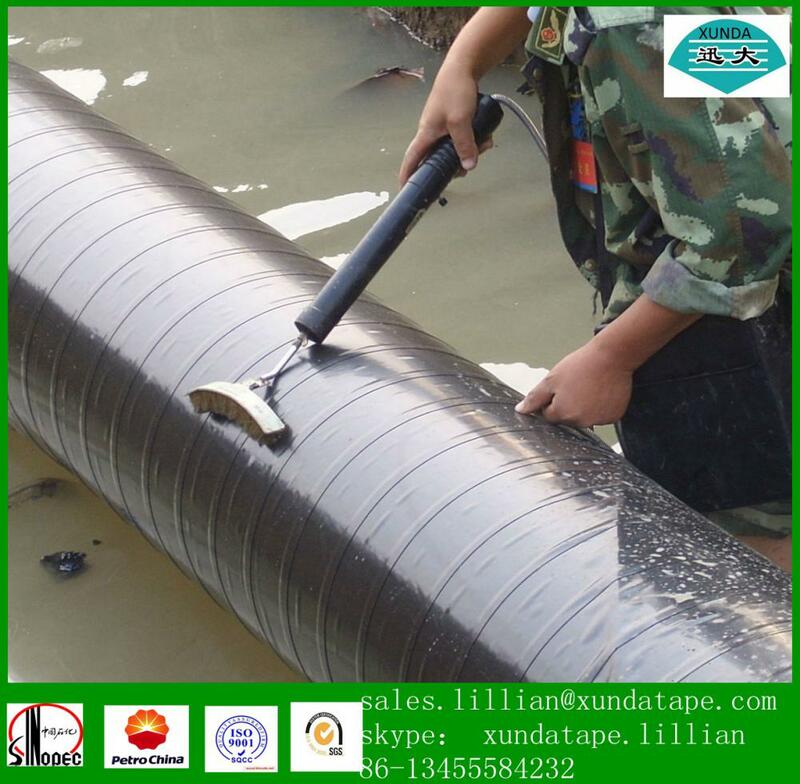 Inner Tape T-100 series is Cold Applied Tape Coating Coatings for the anti corrosion /anticorrosion of underground, underwater, and overhead pipelines. 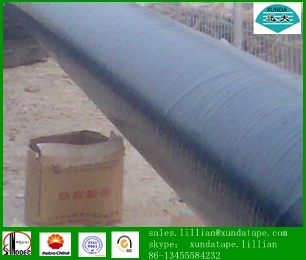 Butyl Rubber Adhesive is a key in ground performance characteristic coupled with the low and high density polyethylene backing. This kind of tape can be applied by hand or with a wrapping machine. Complies with AWWA (American Water Works Association) C-214 standard. Compatible with general coating systems. 1 Payment: 30% T/T DEPOSIT PAYMENT IN ADVANCE, BALANCE AGAINST COPY OF B/L, WESTERN UNION, ESCROW, L/C. 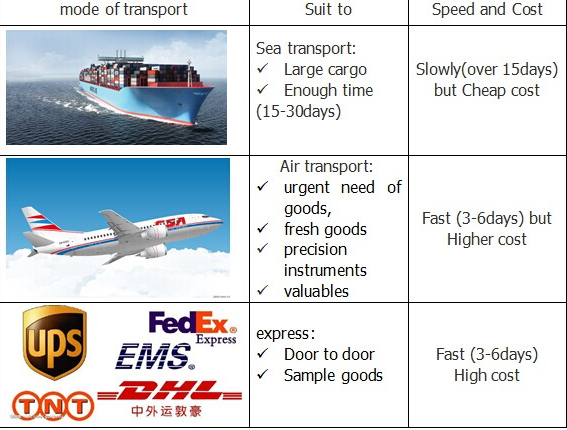 2 Production Lead Time: 10 - 15 DAYS AFTER DEPOSIT PAYMENT. 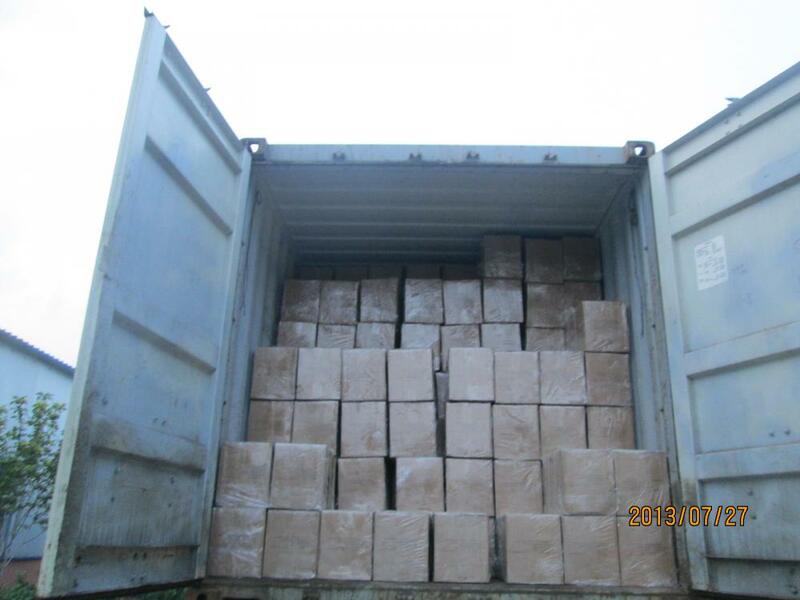 4 FOB Shipping port: QINGDAO, SHANGHAI ,Other PORTS, MAINLAND CHINA. 5 If you want to deal with EXW/CIF/CNF term instead of FOB, please specify. Otherwise, FOB price will be quoted under inquiry. · Your inquiry related to our product & price will be replied within 24hours. · Well-trained & experienced staffs are to answer all your inquiries in English of course. · Working time: 8:30am - 6:00pm, Monday to Saturday (UTC+8). · OEM & ODM projects are highly welcomed. We have strong R&D team here to help. · Your business relationship with us will be confidential to any third party. · Good after-sale service offered, please get back if you got question. 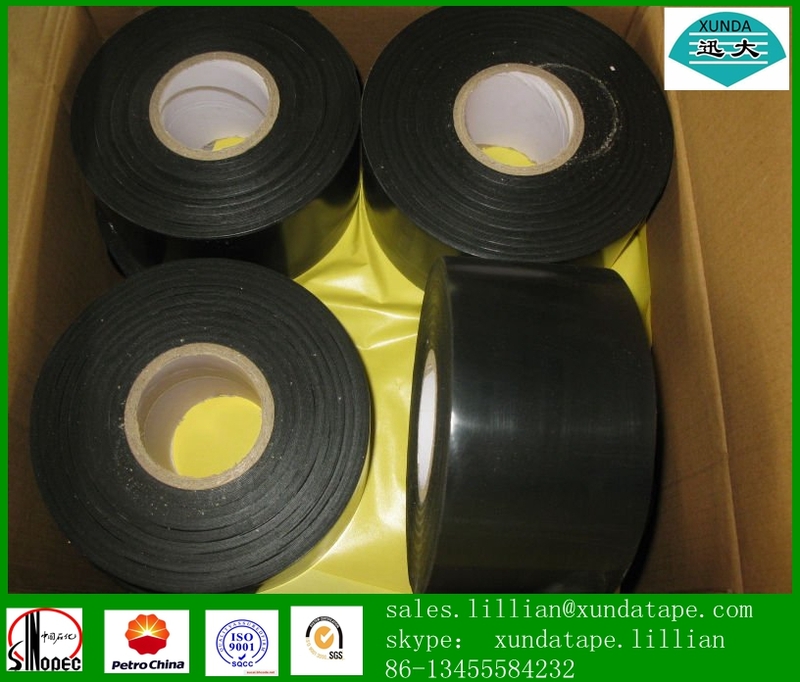 Looking for ideal SGS Inner Wrap Tape Manufacturer & supplier ? We have a wide selection at great prices to help you get creative. 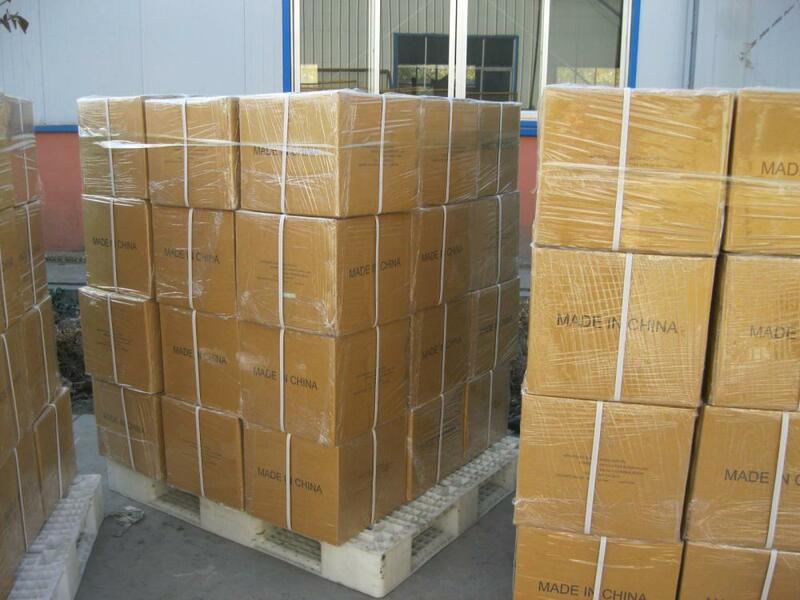 All the High Quality Anticorrosive Tape are quality guaranteed. 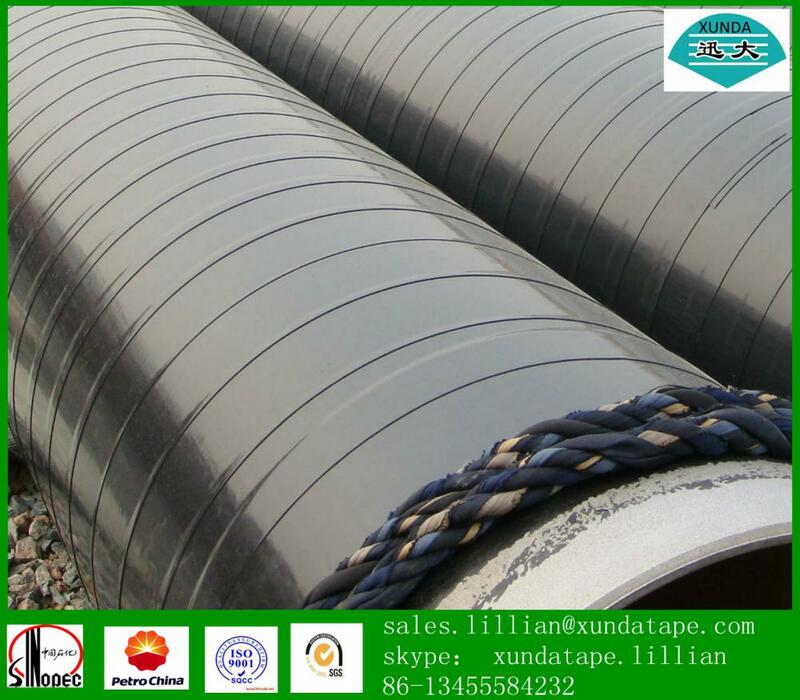 We are China Origin Factory of 2 Mil Pipeline Wrap Tape. If you have any question, please feel free to contact us. 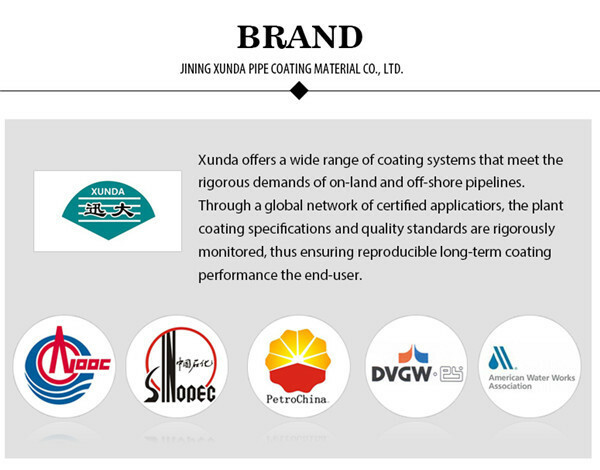 Copyright © 2019 Jining Xunda Pipe Coating Materials Co.,Ltd All rights reserved.